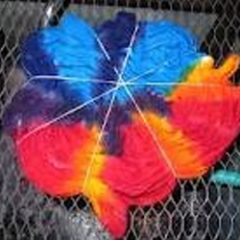 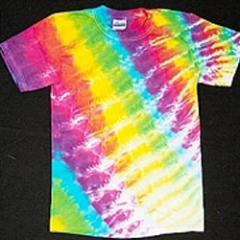 Add exciting swirls and twists of color to a plain white t-shirt. 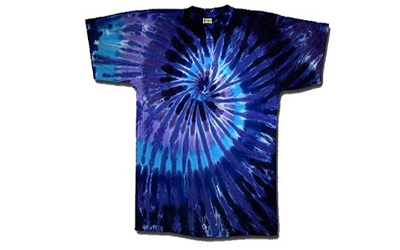 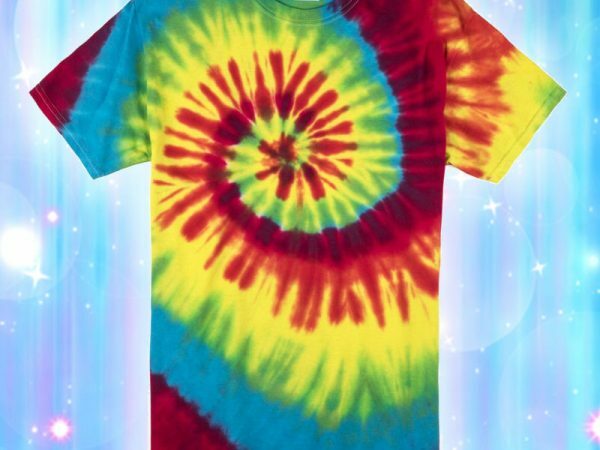 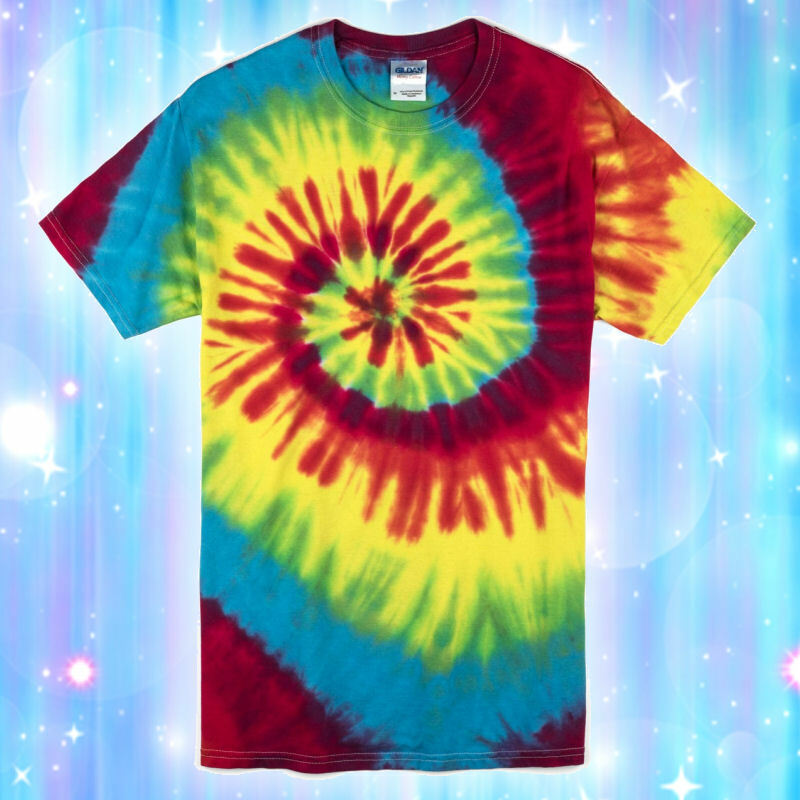 Turn a boring white shirt into a dazzling creation of vivid colors! 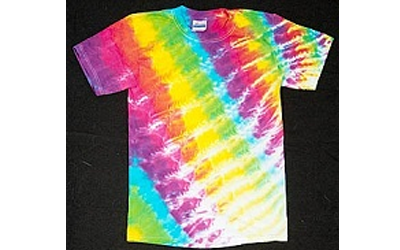 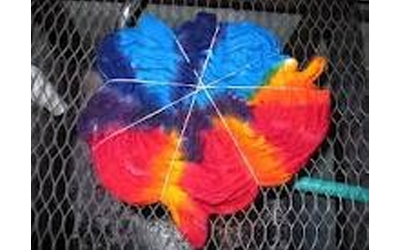 We supply the shirts, buckets, dyes and rubber bands. 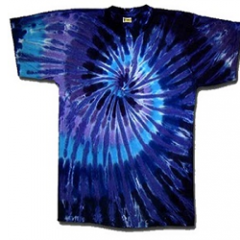 Available in quantities of 200.